Thirteen young women from across Australia gathered in Sydney recently as part of the inaugural intake for an inspiring new education and formation program called Leadership for Mission. Leadership for Mission, which was launched at a special event at Mount St Benedict, Pennant Hills on April 5, is an initiative of the Council for Australian Catholic Women (CACW) with the support of the Australian Catholic Bishops Conference (ACBC), Catholic Mission, Australian Catholic University (ACU), and Catholic Church Insurance. 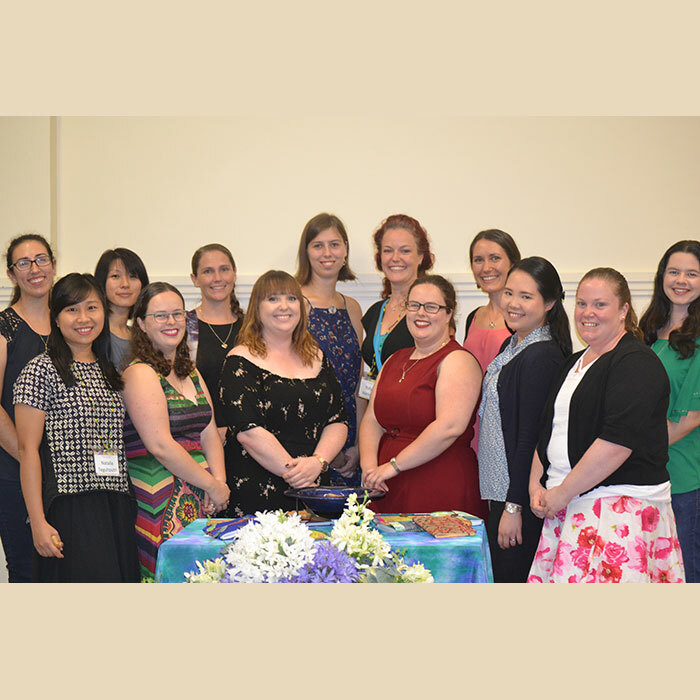 Andrea Dean, Director of the ACBC’s Office for the Participation of Women, said the new program grew from the successful Young Catholic Women’s Interfaith Fellowship, which was offered five times from 2006 to 2016. In February 2017, the Council for Australian Catholic Women discerned that a revision of the program was necessary, to create a more fiscally sustainable model with a focus on leadership, rather than interfaith engagement. 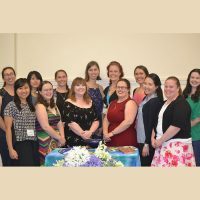 “Leadership for Mission is an initiative that has been specifically developed by women for women who are inspired by the Gospel vision of justice, freedom and the dignity of the human person,” Andrea said. ACU Executive Dean of the Faculty of Theology and Philosophy, Professor Dermot Nestor said the Faculty has developed a purposefully designed curriculum. “This program, and the learning design that anchors it is thus a direct contribution to the pastoral practice of a Church for the third millennium,” Professor Nestor said. Amelia Beckett, a Catholic high school teacher from Sydney, said she was encouraged to undertake the program by the Program’s Coordinator, Rachelle Smith. Sarah Dixon, an occupational therapist and chaplain in Catholic schools, says the opportunity to take part in the Leadership for Mission program fitted in with her faith and her vision for social justice. “I’ve been very social justice orientated and involved with social justice movements as a young person, so the opportunity to learn more about the theological side of my faith and to use that in the social justice space and truly put your faith into action was very attractive to me,” she said. This entry was posted in Uncategorized on April 9, 2018 by ACBC Communications.